General liability insurance helps protect businesses in the event they are sued by customers or other third parties for injuries or damages. An insurance company will pay for damages up to the policy's limits and also pay for legal costs. Carriers offer many features and coverages. A general liability policy will provide protection for physical injuries and property damage. This can include a customer who is injured on a business's property or damage that is caused by an employee to a customer's property. 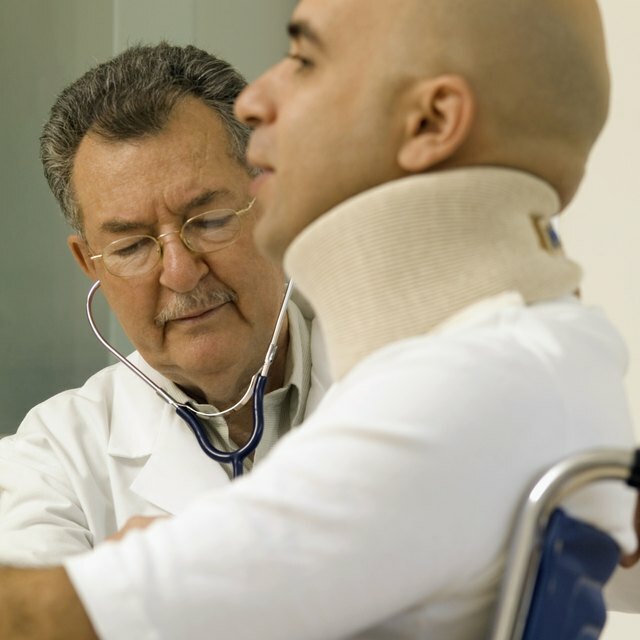 The policy will pay for damages and medical expenses as a result of the injury. A general liability policy does not cover injuries that are sustained by an employee. In addition to covering physical injuries, a general liability policy will provide coverage for personal injuries. This includes a business that is sued for libel when publishing false information about an individual or another company. Also included in personal injury are advertising injuries that can result when promoting or advertising a product. This can include being sued for copying or using another company's intellectual property. In addition to paying for damages, a general liability policy will also pay for legal costs when an insured on the policy is sued. This includes paying for attorney's fees, police reports or any associated court costs that are required to defend a lawsuit. A general liability policy will also provide for loss of earnings for any court appearances or for any payments the court requires, such as a bond. Coverage amounts listed on the policy are the maximum amounts that the insurer will pay during the policy term. This includes the maximum amount that will be paid for each occurrence. The insurer will pay up to the policy limit and the business would be liable for any amount that exceeds that. Many endorsements can be added to a general liability policy. One such endorsement is called hired auto and non-owned auto coverage. This coverage typically is used as a replacement for insurance offered by a car rental company. Coverage is also provided when an employee uses his personal vehicle for business use. If an accident occurs while the vehicle is being used for business, this coverage will provide protection from any lawsuits that occur.